This blog post will show you how to create a fairly decent website at a guaranteed lowest cost and that too without writing any code. Take a look. This post was originally written for iot-hub and the approach is currently being used at Yantrajaal as well. However, when Yantrajaal was created in 1999, none of these technologies existed and I had to take a more expensive route, that you do not need today. The first step to creating your, or your company's, digital identity is to build a website. Most people begin by purchasing web hosting services either from a web hosting company or from a value added reseller and have them build their own website. While this may be fine, a do-it-yourself approach will get you going at the minimum possible cost. This post will tell you how you can do this. 1. 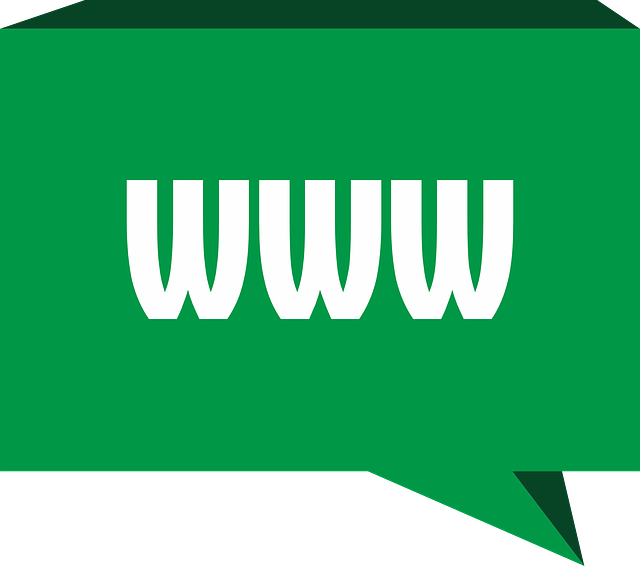 Purchase a domain name, from a domain registrar like TierraNet or any other similar company. This will cost you around US$ 14 / year. You can get an absolutely free domain name from Freenom but these domains will end with .tk, .ml, .ga, .cf, .gq and not with the usual .com, .net, .org etc. Irrespective of where you purchase your domain from make sure that you have complete access to configure or modify the DNS records corresponding to your domain, preferably through a GUI interface. 2. For hosting your website you have two options (a) Get a traditional web server from a hosting company like x10hosting, that could be free or have a monthly charge. Make sure that you have access to the CPanel application to manage your website. (b) The other option is to use Google's blogger platform. Unless you want to build a transactional website with PhP-MySQL ( or equivalent ) support, the blogger platform is far easier to work with and is an excellent starting point. The blogger option is strongly recommended. This post assumes that you have chosen the blogger option. 3. Create a blog by following instructions given in this tutorial. For the name of the blog, choose the same character string as you have for the domain. If your domain is xyz.com then your blog should be xyz.blogspot.com. This is not essential but is a nice to have feature. 4. A blog looks different from a traditional website because unlike the latter it does not have a fixed home page nor does it have a set of navigational tabs across the top. To get over this problem, follow instructions given in this post. 5. Now you need to link your domain xyx.com to your blog xyz.blogspot.com. For this you need to login into your domain registrar account (created in step 1) and then navigate to the screen that allows you to manage the DNS. There will be DNS records that would need to be added, modified. To do so, you need to go to this Google Support Site and follow instructions there. Remember, you are modifying the top level domain, that is www.xyz.com and not a subdomain like foo.xyz.com and choose the appropriate instructions. [New] The Google Support Site is good for top level domain like www.xyz.com. However if you already have a site like www.xyz.com and you wish to create a subdomain like icecream.xyz.com, then you should follow the simpler instructions at smallbusiness.chron.com. The DNS records that you add may have a conflict with existing DNS records that the registrar would have provided by default ( that points visitors to a default, under construction website). If in doubt, keep a screenshot of the earlier records and delete all of them. The new records should do the work. Anything to do with DNS servers takes some time to take effect. So after completing this step, go away to do something else for three or four hours ( though Google claims that it will take 24 hours) and then see if you can load your website at www.xyz.com. If everything is OK, you should see your blog.